Larry Klairmont isn't your average 90-year-old. Klairmont is one of the most successful real estate agents in Chicago, having scored a spot Chicago Association of Realtors Hall of Fame in 2015 and founding his own business. He uses the serious cash he makes to contribute to charities like The Boys and Girls Club, and amass his insane car collection. 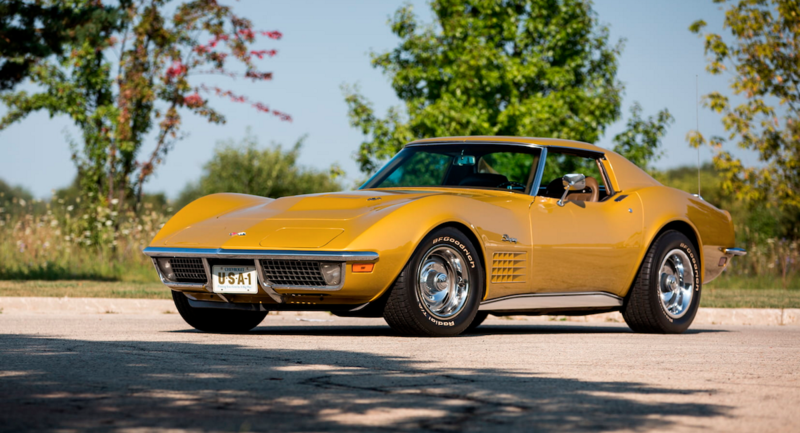 Now the realtor is auctioning off more than 40 of his strangest cars at the Mecum Original Spring Classic on Oct. 7. 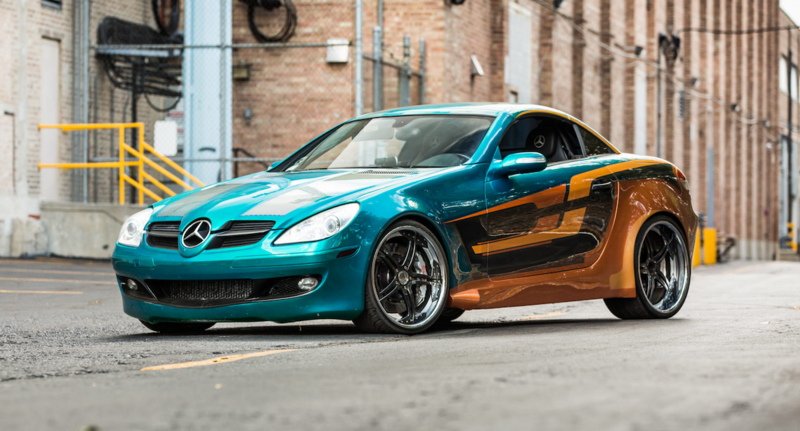 Klairmont's assortment of vehicles isn't just filled with classic Ferraris, either. 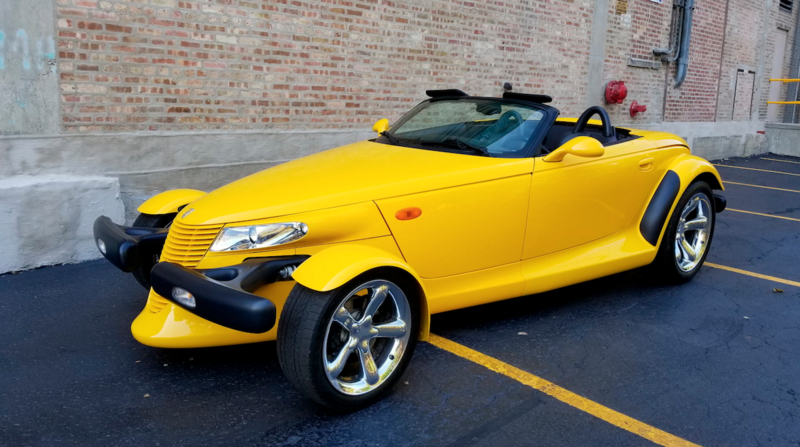 His garage housed more than 319 rare and unusual cars in his garage as of 2016, according to the Chicago Tribune. 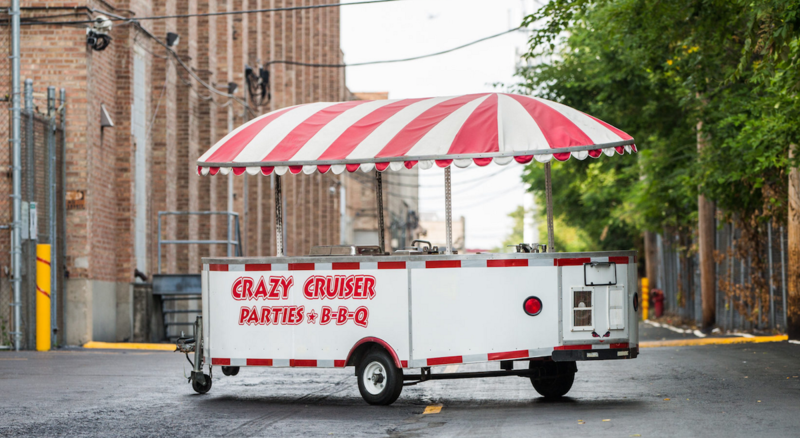 The first vehicle up for sale is a 1950 Crazy Cruiser food cart, complete with sinks and a working grill. 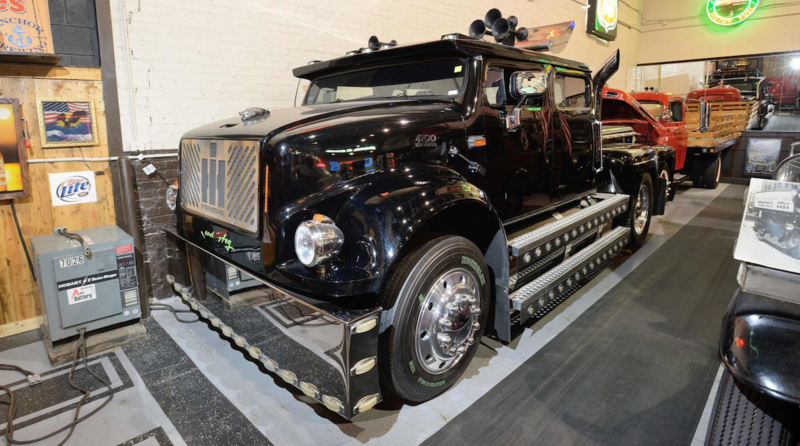 If you need something to pull it, consider Klairmont's coach built International 4700 truck, which has been fitted with custom lighting, airhorns, roof spoiler, and a chopped top. Or perhaps you want to haul your new food cart home. 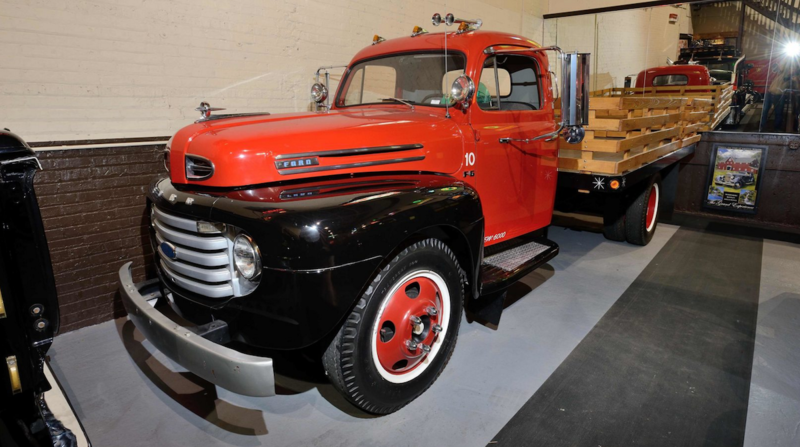 In that case, you need to buy Klairmont's 1949 Ford F6 Stake Bed truck. 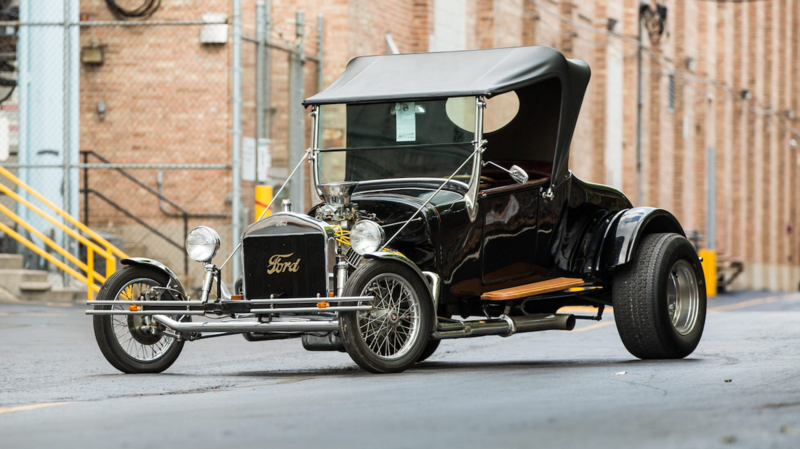 EV lovers rejoice, as the collection features a 1912 Studebaker replica fitted with a new electric engine from a golf cart. 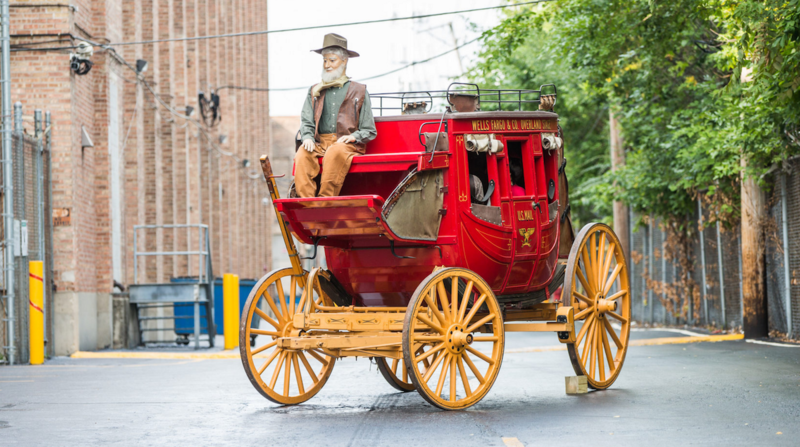 For those looking to go even greener, there are three horse-drawn carriages up for grabs, including a 1902 Wells Fargo carriage, complete with three mannequins. 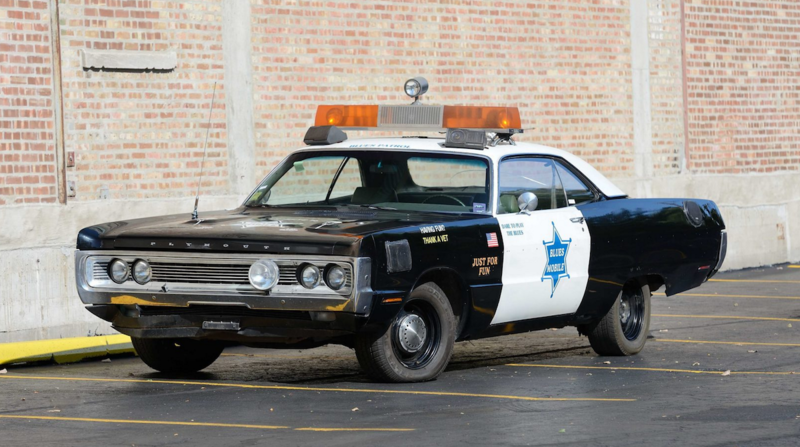 The collection also features some conventional classics, like a 1971 Chevrolet Corvette, 1923 Ford T-bucket street rod, and decommissioned Plymouth Squad Car. 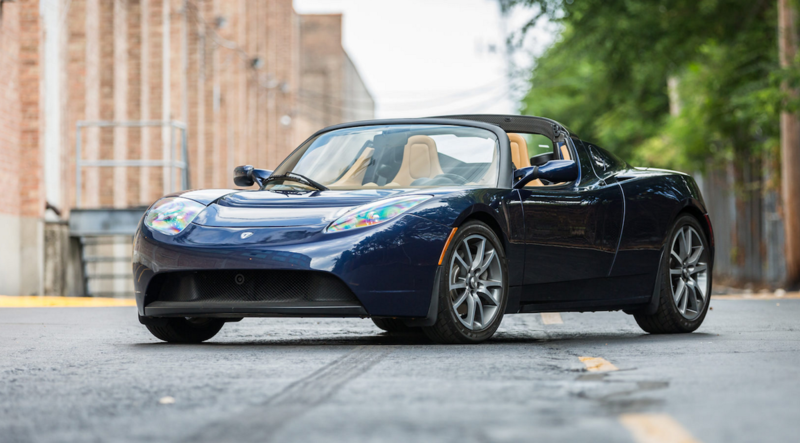 Modern cars are few and far between, including an upgraded 2010 Tesla Roadster, the newest of the group. 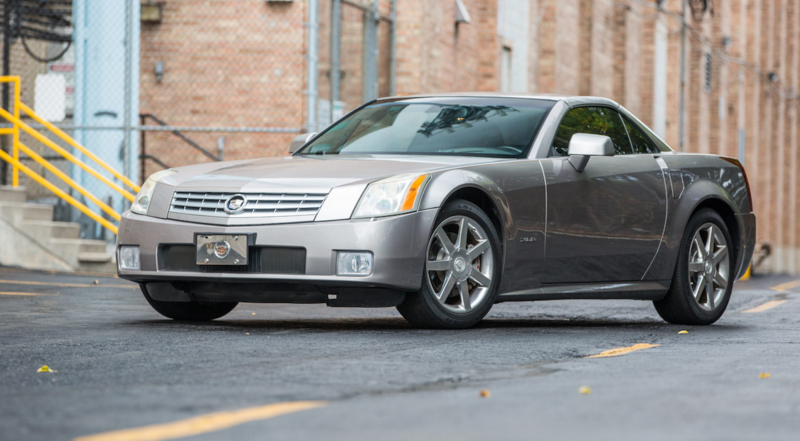 Other modern cars include a fully-loaded 2000 Plymouth Prowler, Fast & Furious-inspired Mercedes-Benz SLK350, and Corvette-like Cadillac XLR. 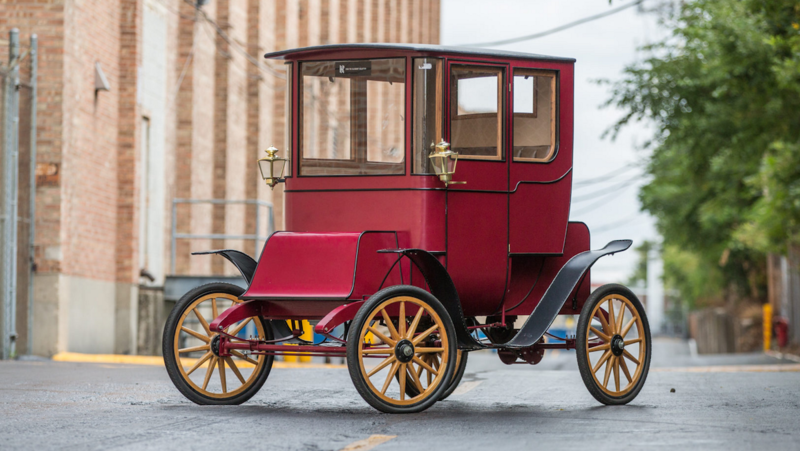 The auction will be hosted in Indianapolis, where visitors will get to see the entire collection of odd cars hit the auction block. "There’s something for everybody, really... His love of cars was vast," his daughter told the Idaho Statesman.